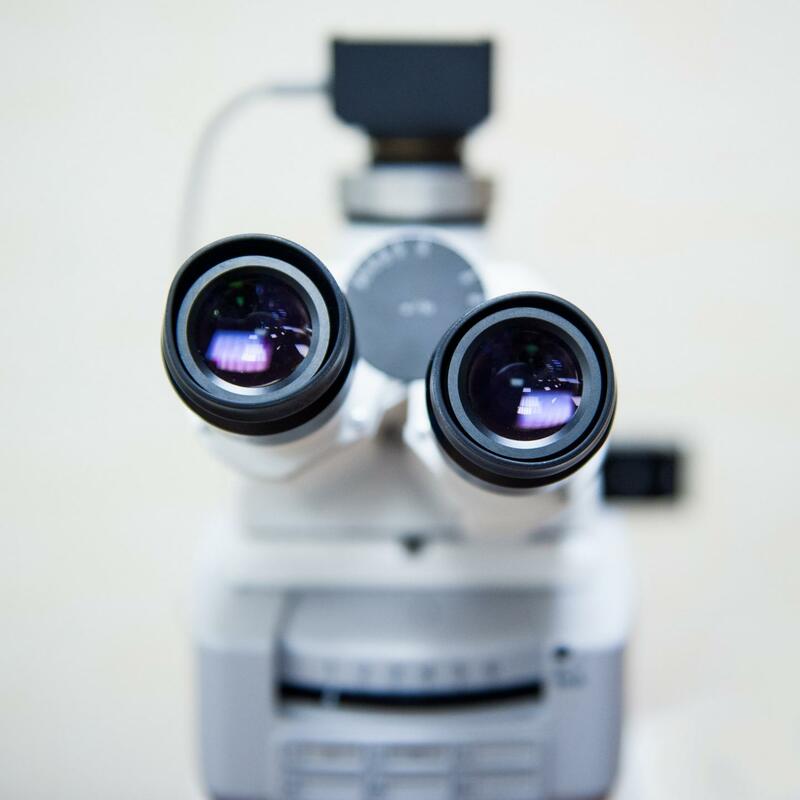 “In our study, we tested the technology of fully automated optical scanning of thin samples, on which the new generation of automated microscopes will be based. We analyzed the performance and estimated the achievable scanning speed in comparison with traditional methods, – said one of the authors, a researcher from NUST MISIS and INFN Andrey Alexandrov. “The machine vision technology allows AM to recognize objects in real time and independently decide whether to process their images or move to another point. Currently, the parallel computing technology CUDA and the GPU video cards are actively used to process a large (~2 GB/s from each video camera) image stream and accelerate intensive computing. We have also implemented the technology of the lens focal plane rotation”, – Alexandrov added. According to the scientist, “the efficiency and accuracy of this approach turned out to be comparable with the traditional ones, while the scanning speed is proportional to the number of cameras installed, which suggests significant progress. Next, the scientists intend to create and test a new generation working prototype using the technology of focal plane rotation implemented by them. The 10-100 times increased speed of such microscopes can significantly increase the volume of data processed, reduce the time of their analysis without large financial expenditures, and expand the limits of applicability of the emulsion track detector method”.Future scientific experiments operating with such detectors will search for dark matter particles, study neutrino physics, study ion fragmentation for the needs of hadron cancer therapy and protect interplanetary missions crews from cosmic rays”, – Alexandrov said.